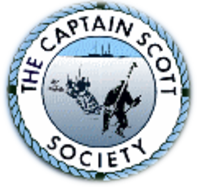 The Main Grants programme supports projects working towards an active and sustainable community and voluntary sector in the Royal Docks area. 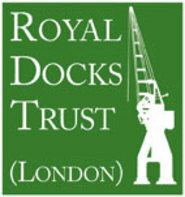 The Minor Grants programme supports community projects operating in the Royal Docks area. Grants are available to residents of Newham and are split between supporting relief and education. Training Grants are available for fully subsidised places on RYA Dinghy Instructor and RYA Senior Instructor courses. Invest Grants provide longer term core or direct delivery funding for eligible charities that are delivering clear outcomes. The Community Business Fund will award grants between £50,000- £300,000 to community businesses in England. Satellite Clubs aim to reduce the number of young people who stop playing sport when they leave school by making the transition from school to community sport easier. The Small Grants Programme is available to small UK charities working nationally, regionally or locally in the UK. 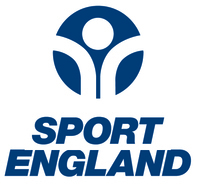 Sport England TASS is a Government funded programme that aims to provide the opportunity for young athletes to remain in education whilst competing at an elite level.